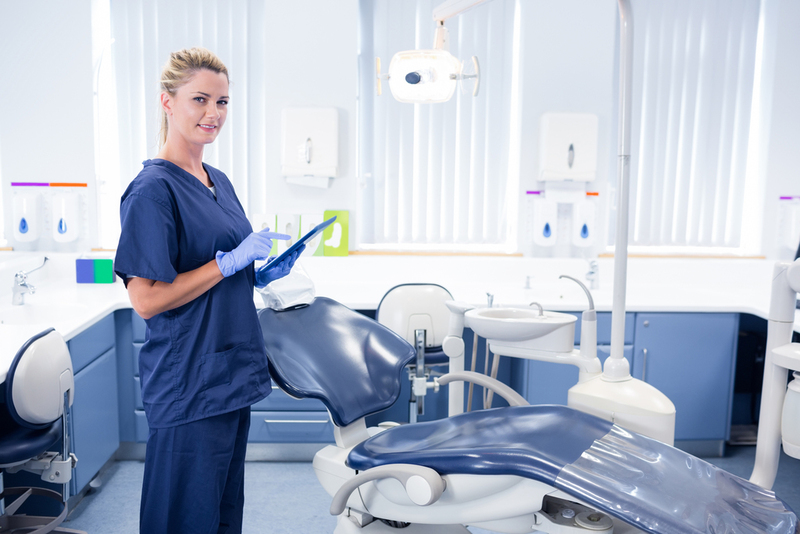 There are certain dental hygiene habits that drive us dental professionals insane. Chewing fingernails? Surprisingly damaging (and pretty gross). Come on, people! We’ve compiled a list below of 5 habits we wish our patients would finally kick to the curb. Which of these make you cringe the most? One of the worst possible dental hygiene habits, smoking does massive damage to your gums, teeth, and mouth. It’ll give you bad breath, stain your teeth, and is linked to oral cancer and gum disease. If you want to keep your teeth clean and your dentist happy, put the cigarettes down as soon as possible. While ice isn’t as harmful to put in your mouth as cigarettes are, chewing it can break or injure your teeth and gums. It’s sharp and dense and can chip your teeth (which can increase the risk of decay or inflection). We’re glad you’re brushing your teeth, but those bristles aren’t great for your gums. Overbrushing (or brushing too hard) can damage the gum tissue and cause them to get swollen, red, and tender. Take considerable care that you’re not hurting your gums with a vigorous brushing style. Your mouth is a sensitive place. Piercings on the tongue, lips, or cheeks can cause a lot of infections if improperly maintained. 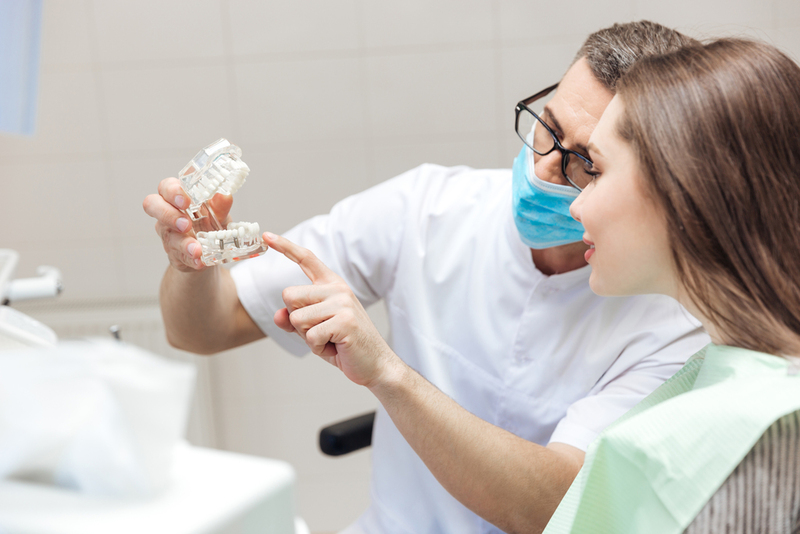 They can damage your fillings and are especially difficult to clean. Plus, if you ever need an x-ray, piercings could be problematic to the machine. If you care to have the best dental hygiene habits, consider passing on the piercings. We know it can be difficult to put down the treats. But having a “sweet tooth” can cause some bad teeth. Acids (from bacteria feeding on the sugar) wear down the enamel on the teeth and can cause tooth decay. If you’re having a hard time resisting sweets altogether, consider sugar-free options as an alternative. Oh, and always make sure to brush your teeth immediately afterward! What are your least favorite dental hygiene habits? As dental professionals, we’re all trying to do our part to better dental hygiene in our communities. What other bad dental hygiene habits drive you crazy? Let us know on Facebook!